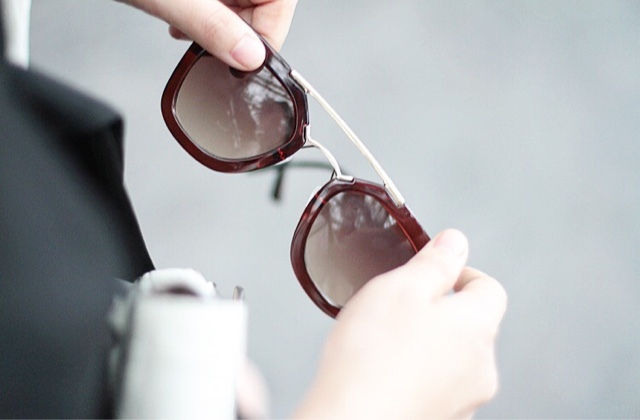 As a fashion accessory, the sunglasses accentuate your clothing style. Whether it’s a sporty design that showcases a casual summer dress or a pair of aviators who are doing with almost everything – the solar hold a big place in our daily lives, especially in summer. But a pair of sunglasses is above all intended to protect our eyes from the harmful rays, especially on certain surfaces which reflections could cause irreparable damage to our eye health. 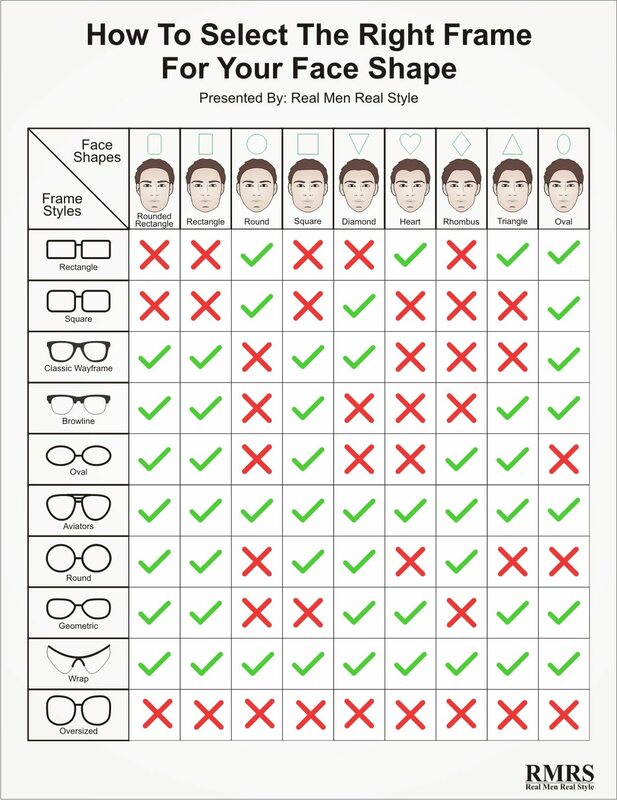 When you choose a pair of sunglasses, take into account the following criteria during your purchase process… beyond aesthetic considerations specific to each person. The sunglasses are “useless” if they cannot protect your eyes from UV rays. Choose a pair that provides 100% protection against UVA and UVB RAYS and UV 400, these are tiny rays of Ultraviolet light of a wavelength up to 400 nanometers. Unfortunately, some glasses do not provide complete protection, in addition to also cause eye fatigue. Please look at the technical specifications for the purchase. After the effects of UV rays, glare is the second factor the most harmful for the eyes when you’re outdoors. The glare caused by the reflection of light on the floor, water, snow and other reflective surfaces damage the cornea and can cause a photokeratitis or burning of the cornea that snowboarders and skiers also call “snow blindness”. Pain that can last for days! Note that the sunglasses with polarized lenses help to reduce glare, but provide no protection against UV. When it comes to eye protection, plus the pair is oversized, better it is. The thin layer of skin surrounding the eyes is sensitive and requires also a protection against the Sun. This area is especially prone to wrinkles and even skin cancer if left unprotected for extended periods. So, it is always safer to wear a pair of glasses whenever you leave the House on a sunny day. Sunglasses that wrap around your face or cover a large part of your face are the best for this type of protection. 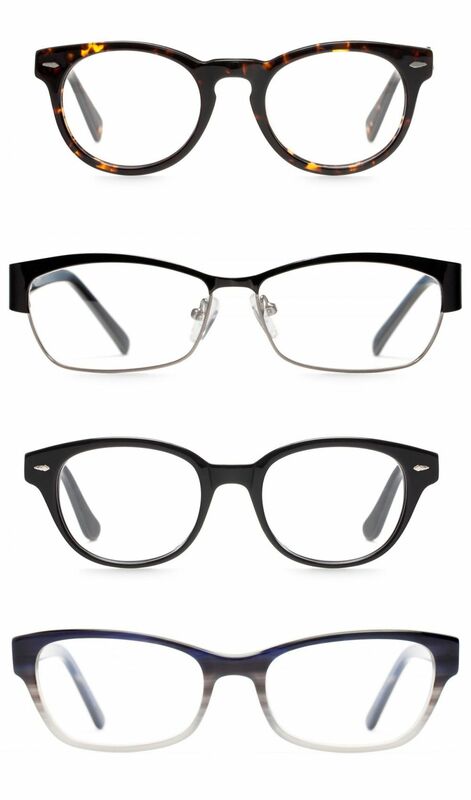 Use the 80-20 rule when choosing a pair of vintage eyewear. It should block 80% of visible light while letting 20% of it so that you can have good visibility. How to check? When you look in the mirror, you shouldn’t see your own eyes. If you can, it’s that the glasses do not block enough light. 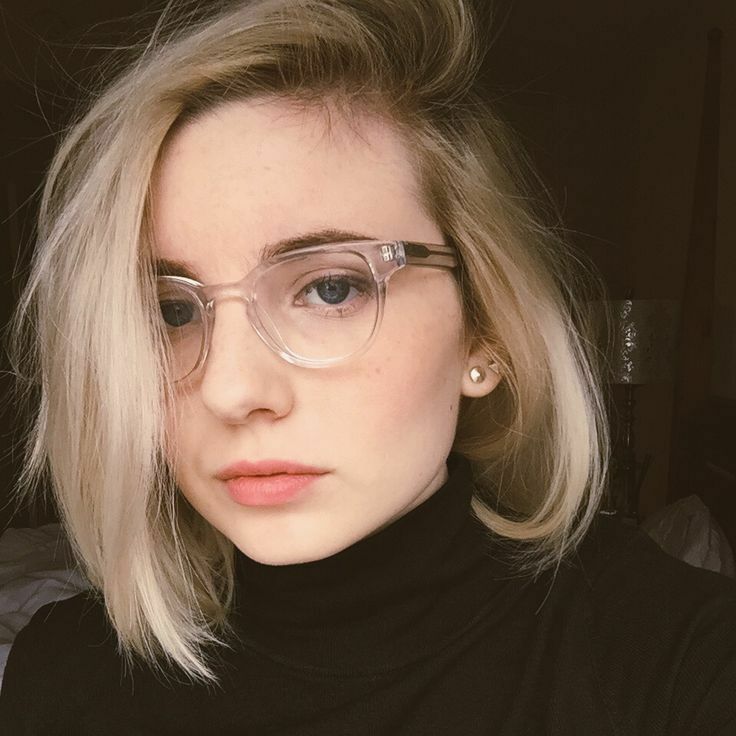 The shade should be uniform on all of the glasses. To check the imperfections of glass, hold the sunglasses away from you extend your arm and look through it. Look at an object lying straight as the floor tiles or the outline of a door for example. Move the lens through the line slowly. 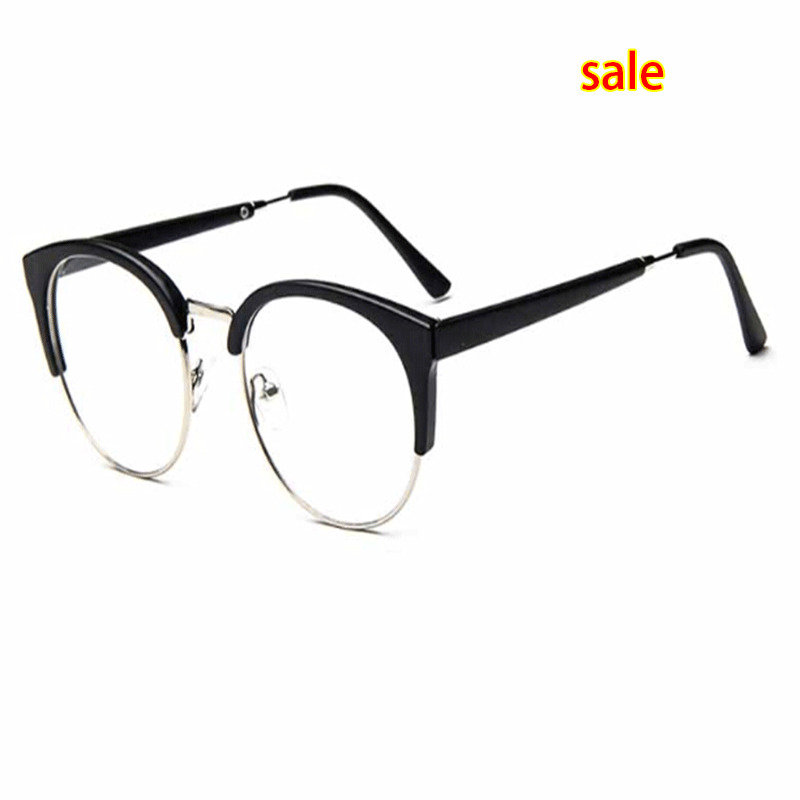 If you see curves, sways or distortions of tip, the glasses are probably defective. 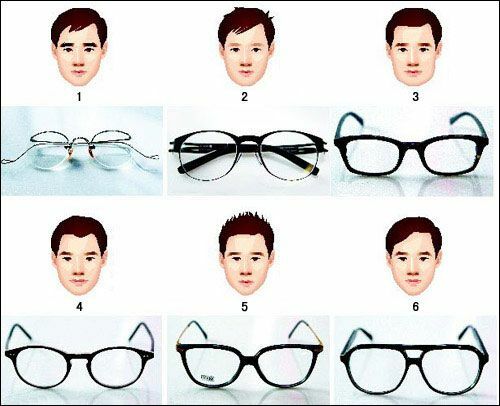 Finally, choose a pair that fits you well and a mount that fits the shape of your face. The adjustment should be tight enough so that the glasses don’t remove easily without making you bad: uncomfortable with the bridge of the nose and without pressure on the temples, otherwise you will have headaches. You can opt for timeless classics such as fliers or wear wrap-around goggles for sports activities. The important thing is that the fit is good and they can easily be worn over your head when you are inside. When it comes to the health of your eyes, the quality of the protection should be a priority. 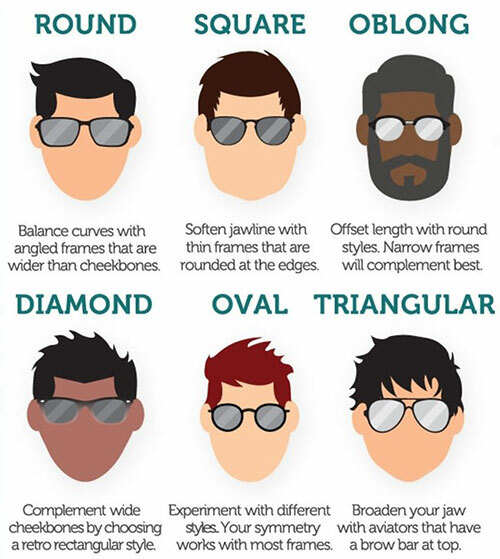 Regardless of the brand you choose as long as sunglasses meet all the criteria listed above. Most often, it means to pay the price for the guarantee to choose a pair that is carefully designed to meet both the aesthetic and health. By the way, did you choose your pair for this summer? Why not take a ride on Given SUNGLASS our online sales site specializing in sunglasses?